Description: CSSM, 1956. First Edition, Hardcover, Illustrated by: Lupton, L F. Good Condition/No Dust Jacket. 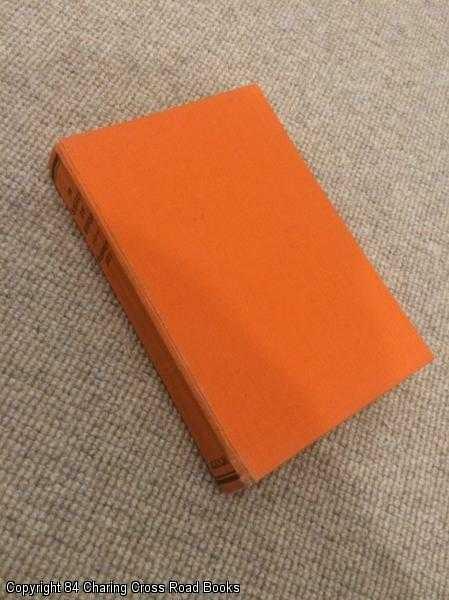 Good 1st ed 1956 CSSM hardback illustrated by L F Lupton, orange boards. A little wear to front hinge, no DJ, some light pencil notes inside front cover else good tight copy. Sent Airmail at no extra cost; Illustrator: Lupton, L F. Quantity Available: 1. Shipped Weight: Under 1 kilogram. Pictures of this item not already displayed here available upon request.